In whose brain did this misbegotten fustercluck originate? 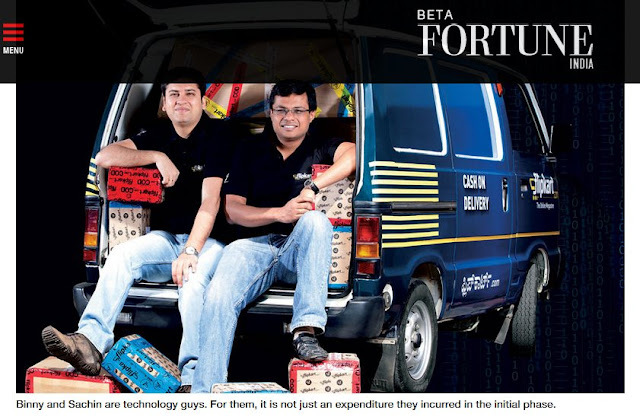 To showcase the Flipkart founders, Sachin Bansal and Binny Bansal, appear in an article in a magazine no less prestigious than Fortune with their feet casually planted on Flipkart delivery boxes? This was in an article in the Fiortune magazine in May 2016. The image is jarring. The messaging is worse. If customers are important to you, you do not plant your feet on top of the boxes in which you deliver their orders! But those are empty boxes!! you may say. Yes, of course, we know those are empty boxes. But those boxes represent something! Did the head of marketing have any say in this? Does Flipkart not have any brand managers? After this incident, did it recognize the faux pas? Did it approach Fortune to get the image replaced? And, didn't anyone at Fortune magazine tell the founders that the photo was not exactly in good taste? 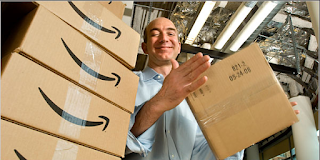 Contrast this with how Amazon's CEO Jeff Bezos appeared in magazine covers - the second cover, from Business Week, shows his holding an open Amazon delivery box, almost reverentially. The picture conveyed a sense of respect for the customer. 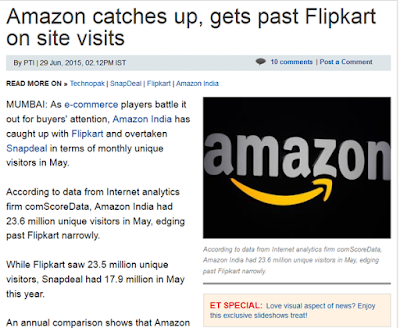 Binny Bansal had once remarked - "Our vision was always to be the Amazon of India." 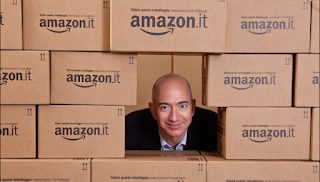 He should have known how much attention Amazon pays to its messaging. Bansal clearly didn't. Here are some more images. 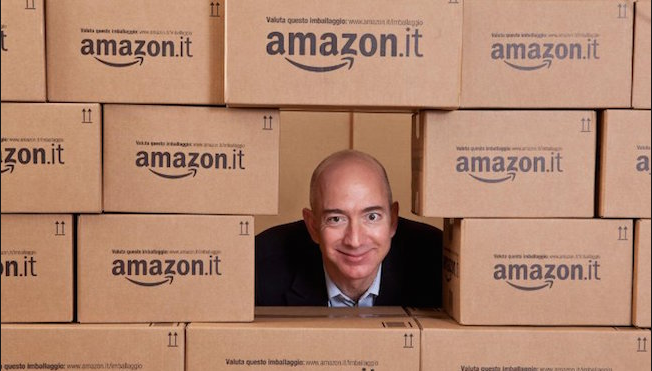 See what you see, and notice what you don't see - the company's founder cockily planting his feet on his customers' deliver boxes. When a company's founder, or founders, or any senior executive for that matter, interacts with the press, it is vital that someone pay attention to how the company's brand and brand values are being coming out. Ideally, the executive himself (or herself) should be aware of that. It can however help if a seasoned brand management professional is at hand. The advertising numbers here are not small. For a company,i.e. Flipkart, that has never made a single naya paisa in profits, ever, it still manages to spend hundreds of crores of rupees (100 crore rupees is approximately US$15 million) Flipkart was estimated to have spent ₹200 crore on just TV ad spending in 2014 (link). In 2016, Flipkart was estimated to have spent approximately ₹90 crores (approximately $13 million) (link) between September 25 and Oct 5, 2016 to market its Big Billion Days sale. I will look at some advertising flubs in the next post. This post was first published on LinkedIn on July 13th, 2017.